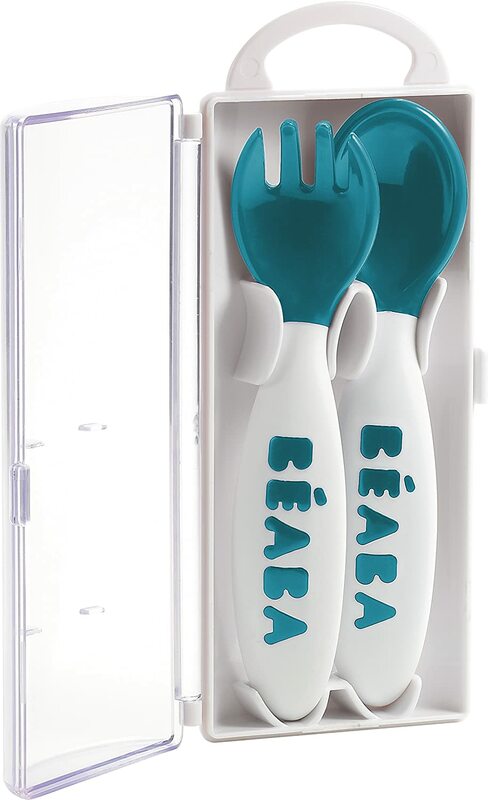 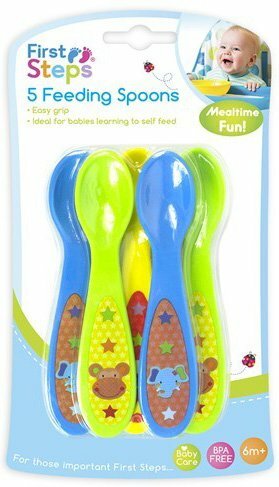 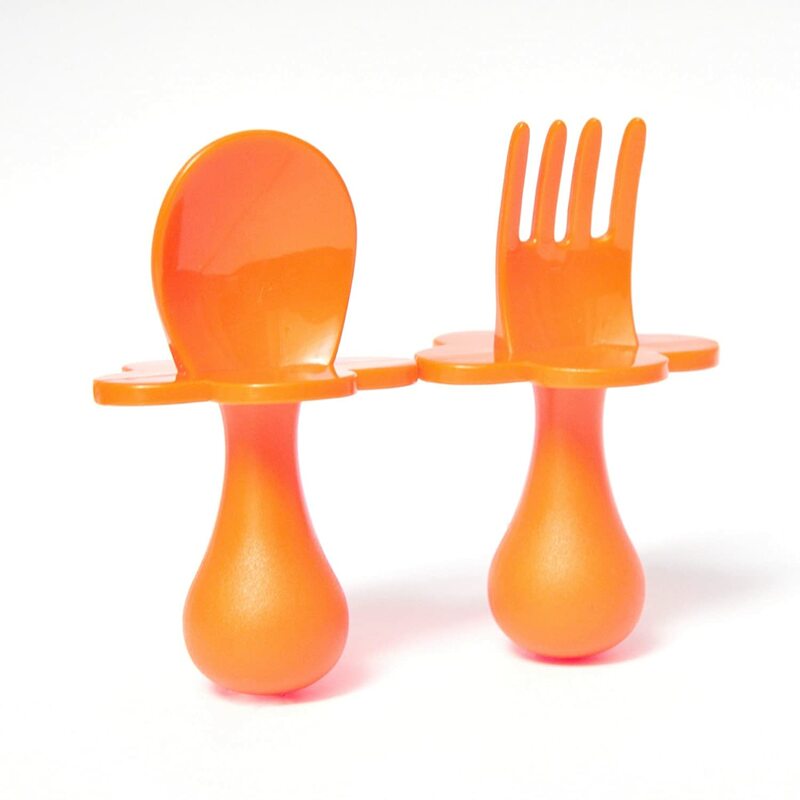 EasyTots Baby Fork and Spoon Set. Ergonomic Curved Design for tiny hands. 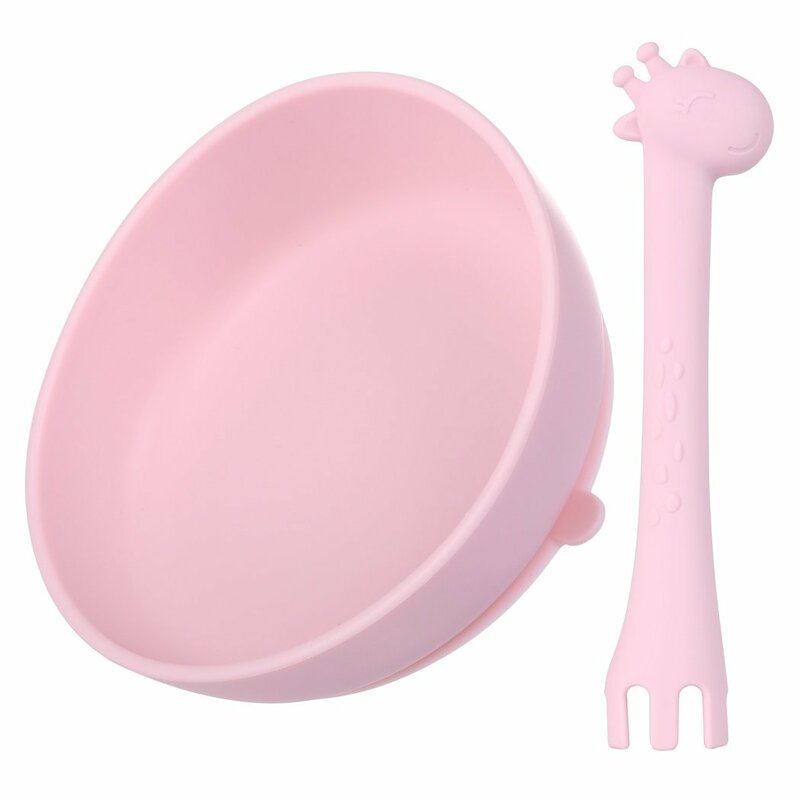 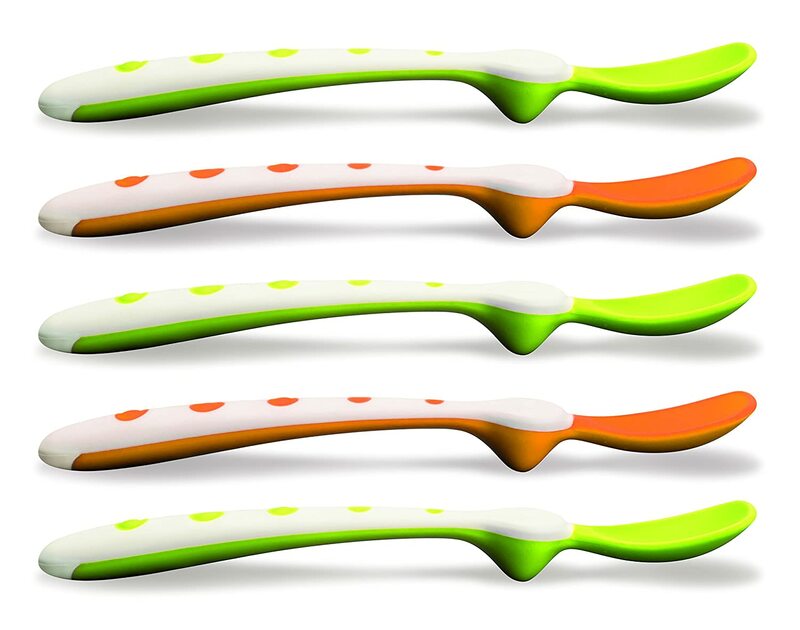 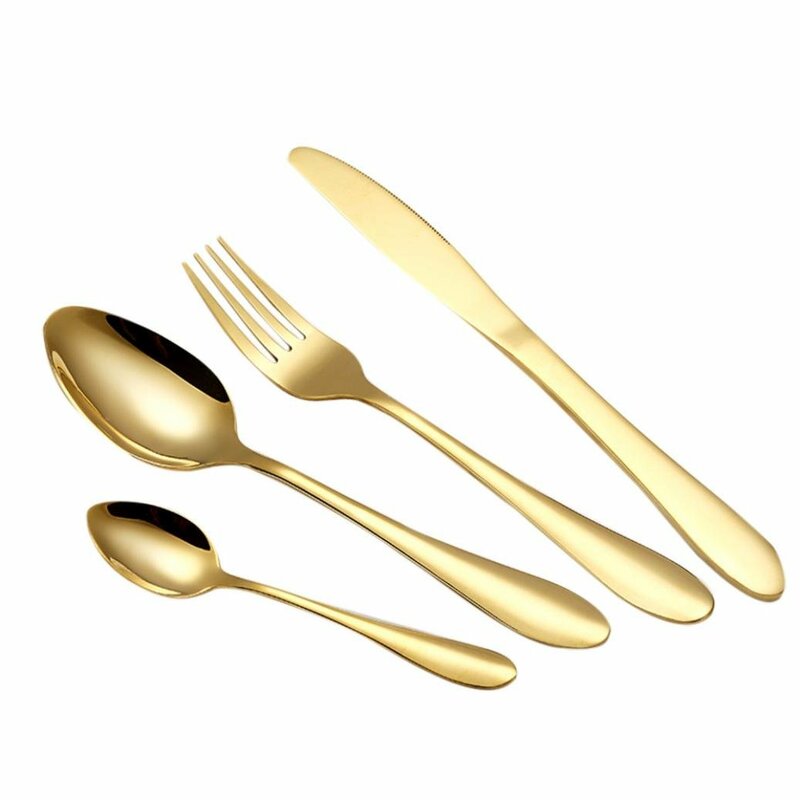 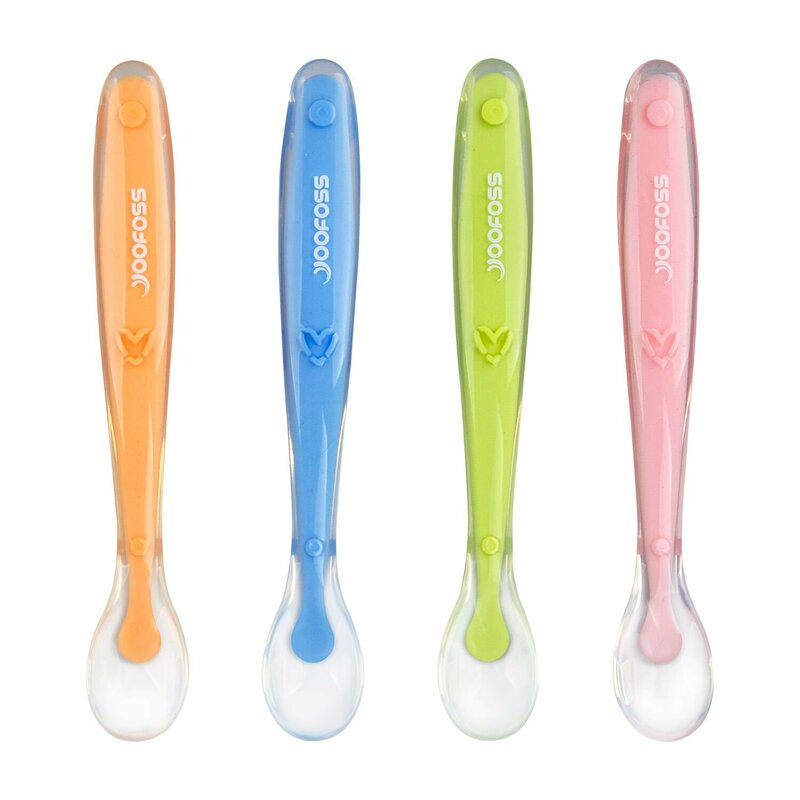 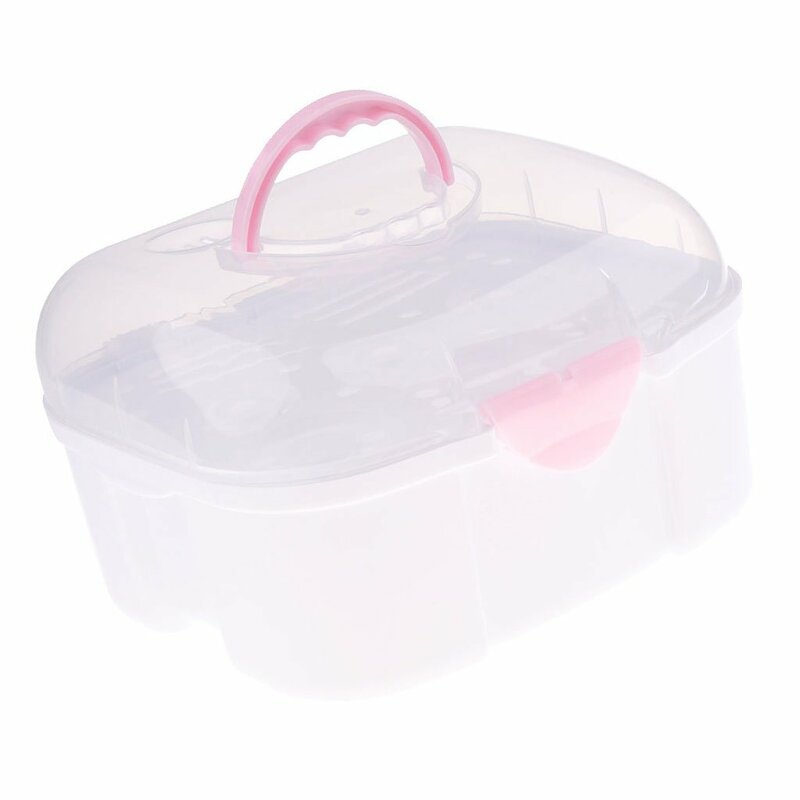 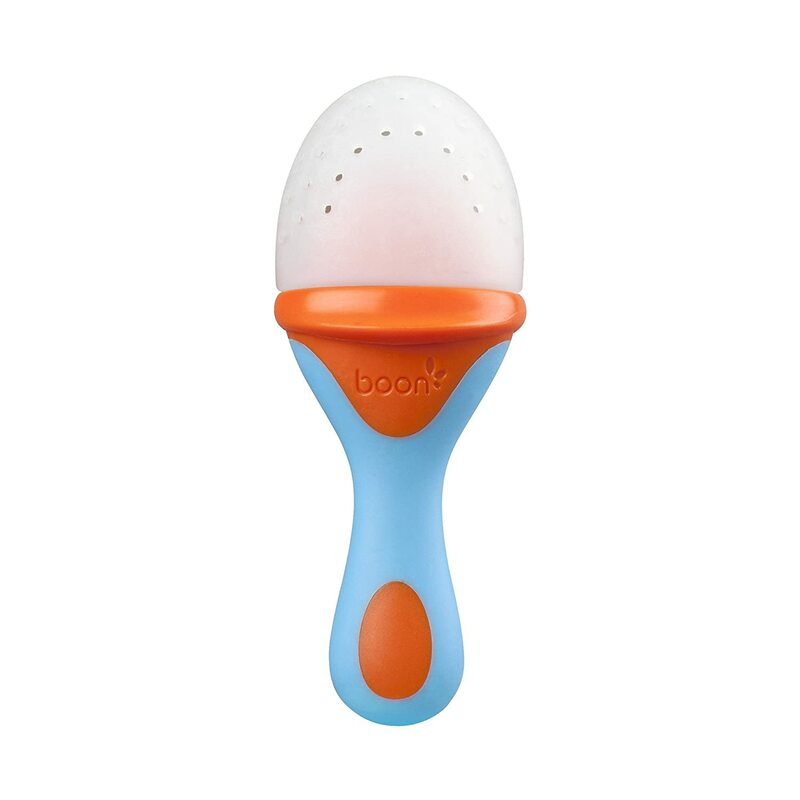 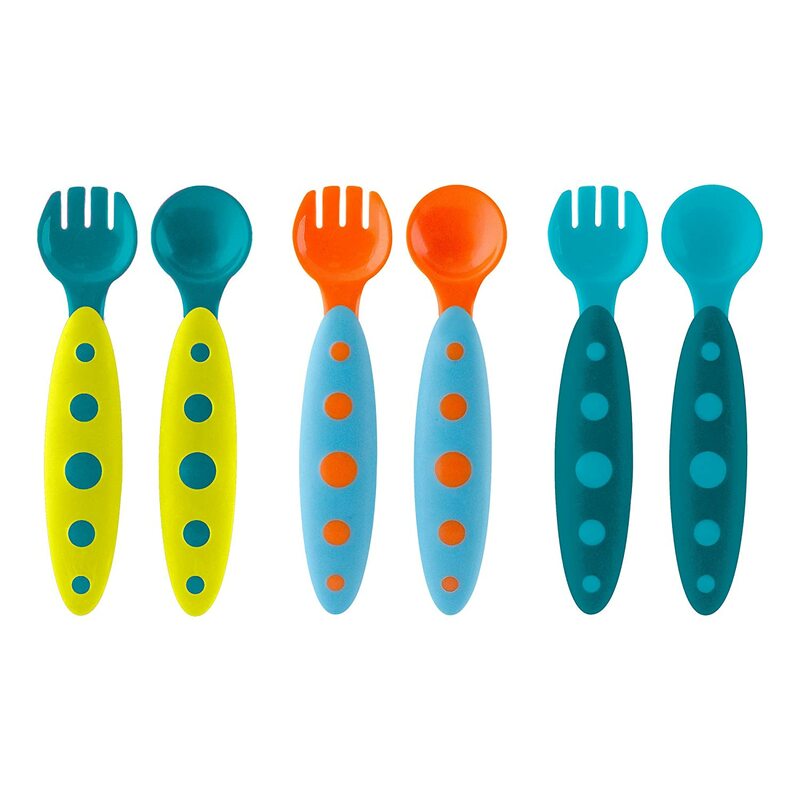 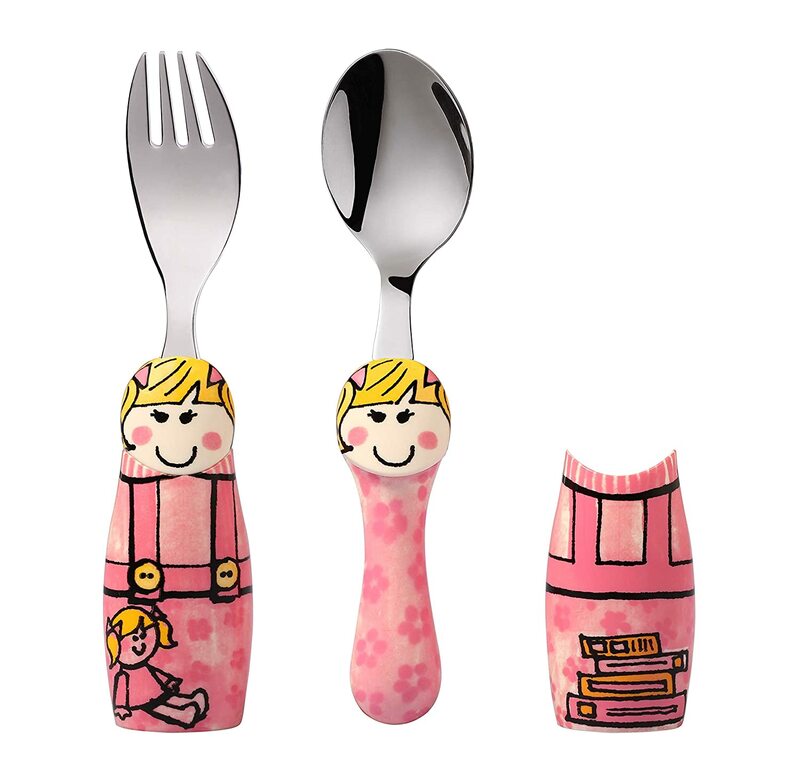 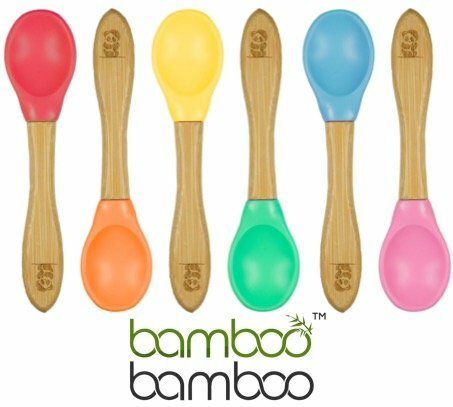 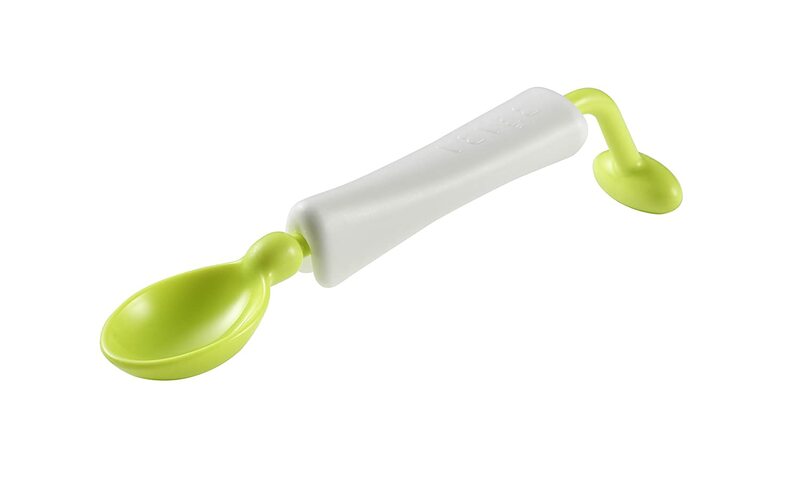 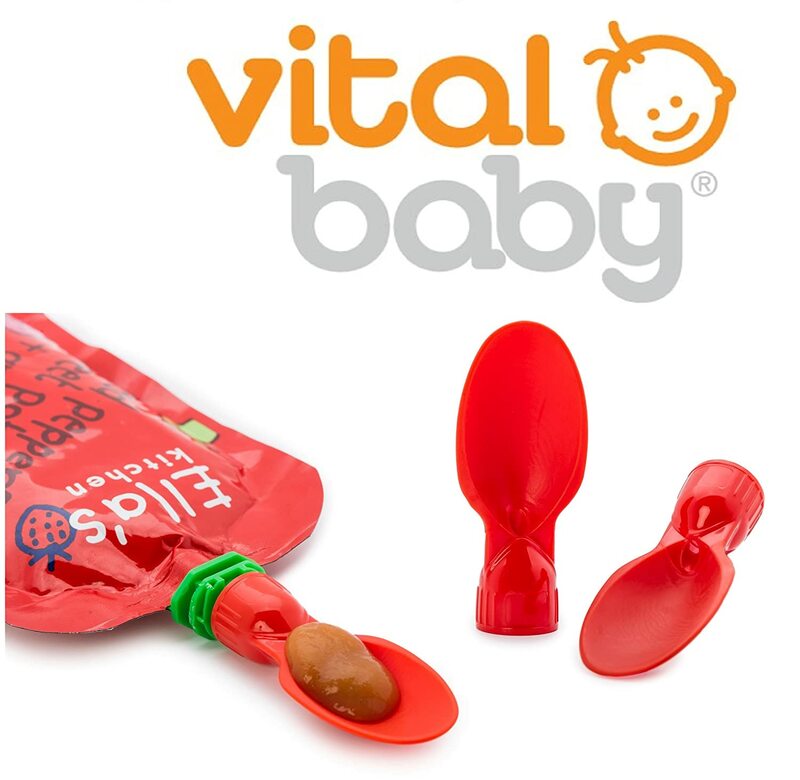 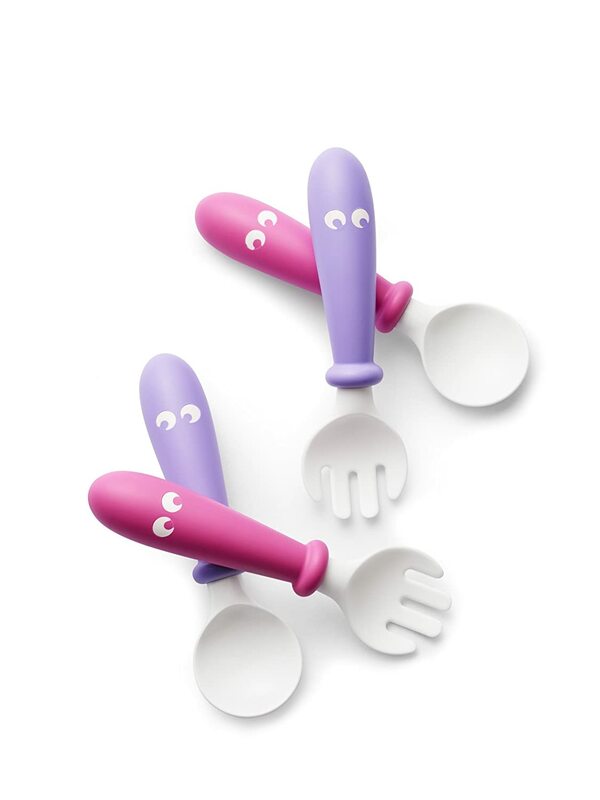 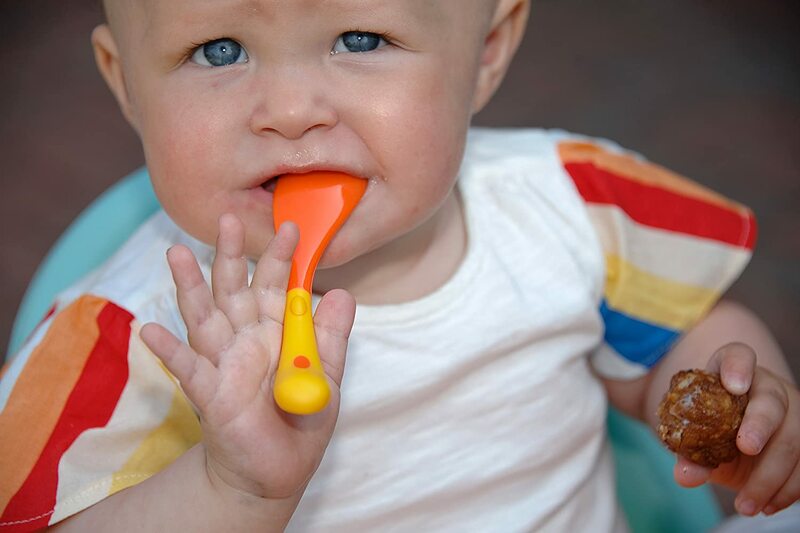 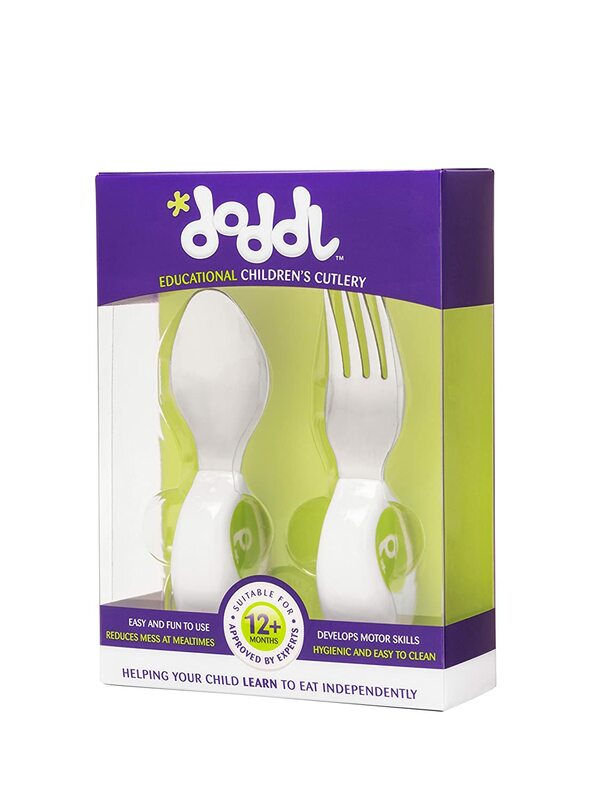 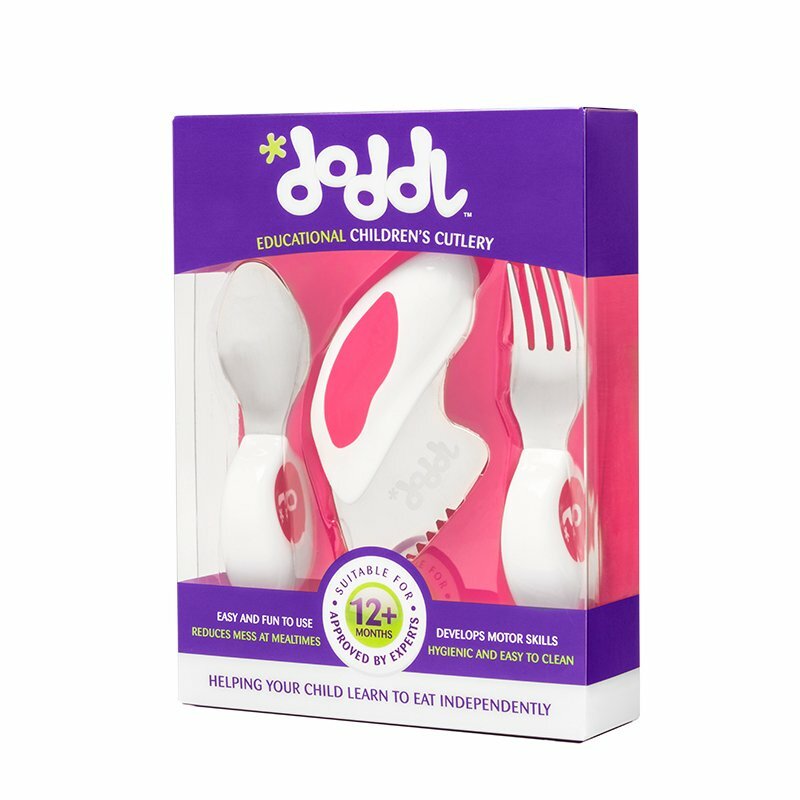 Easy Grip, BPA Free, Learning Cutlery for Babies and Toddler for Self-Feeding and baby led weaning. 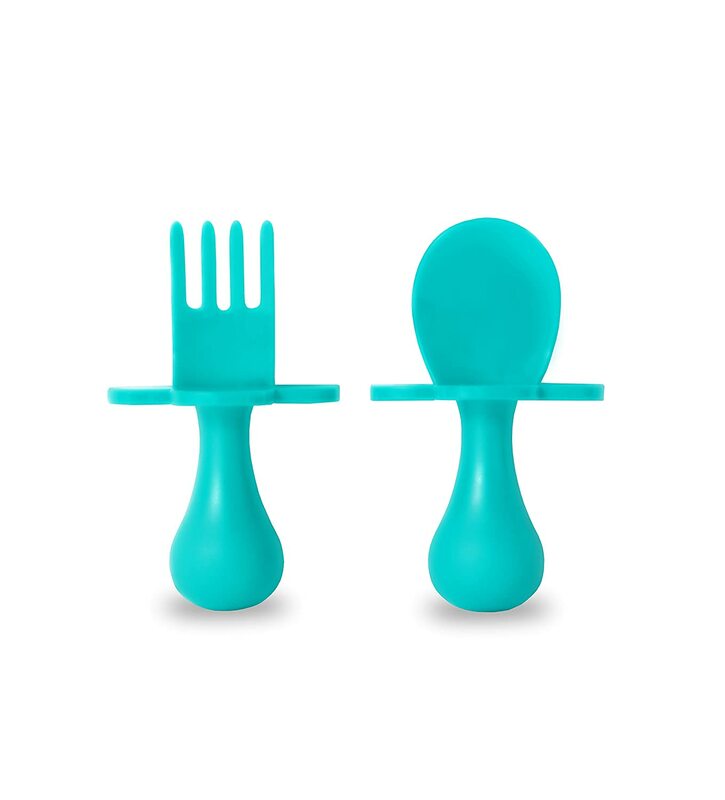 Also Designed to fit inside the EasyMat Mini Suction plate.